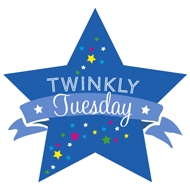 Twinkly Tuesday - July 28, 2015 | How Do You Do It? 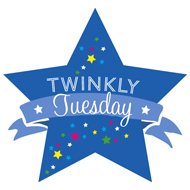 My Tuesday Twinkler for the week is from Coombe Mill. 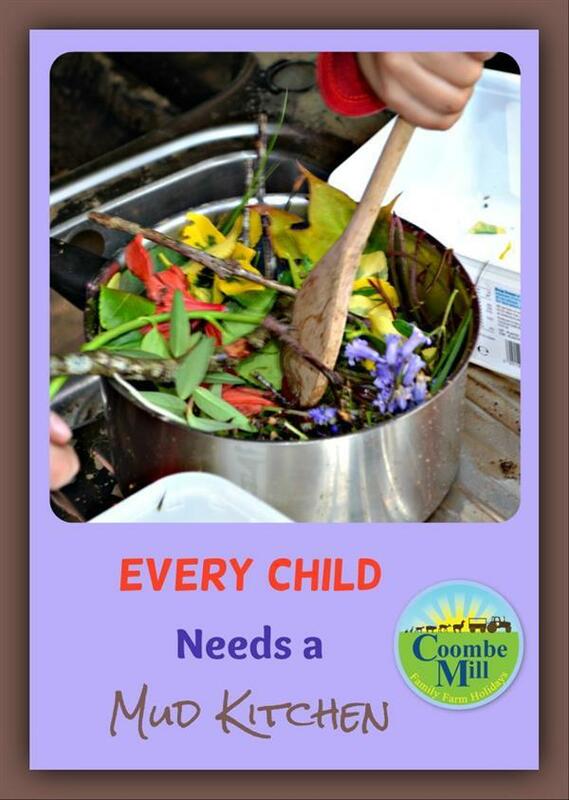 Fiona shared her family farm’s mud kitchen, which is a phenomenal idea for outdoor play. Her post made me want to grab a bunch of kitchen stuff and head to the backyard with my 9-year-olds. Caro’s Tuesday Twinkler is from Motherhood: The Real Deal. 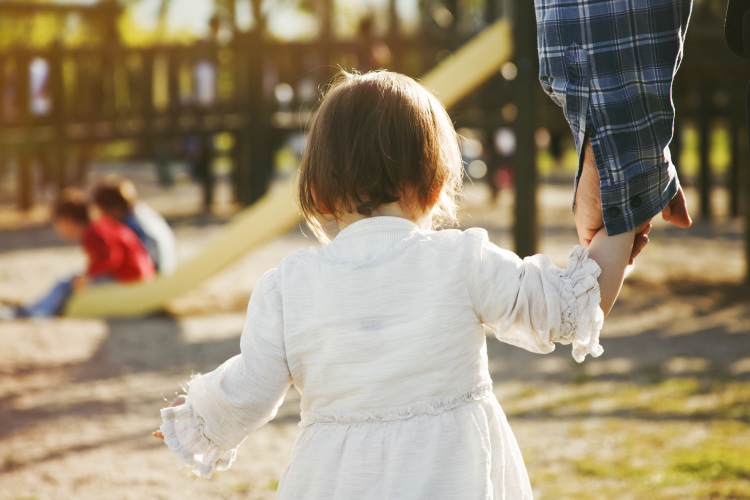 Talya takes incisive wit to the playground to break it all down to the nine types of parents you’ll find there. I confess to switching between Type 2 and Type 8 myself. Link one post, old or new, that you think could use more readers! 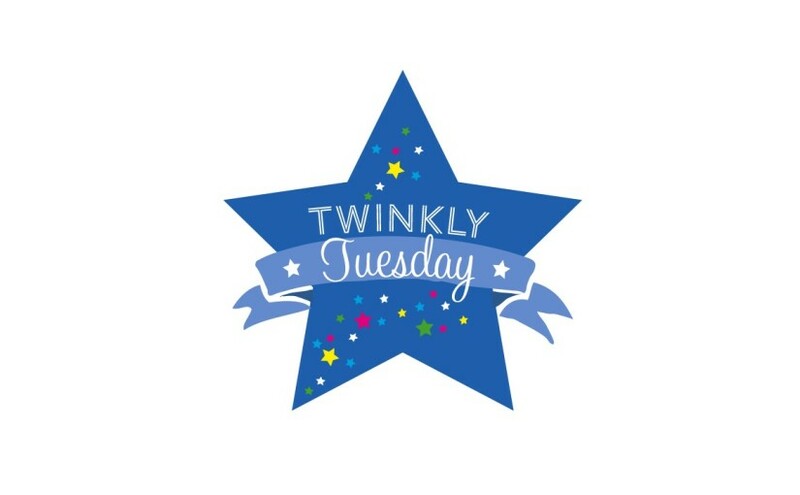 Twitter: Be sure to mention me — @hdydi, Caro — @twinklediaries, or Lisa — @mummascribbles on Twitter and please use the hashtag #TwinklyTuesday. We’ll be sure to retweet every tweet tagged!